Yet Another Test Suite is a suite of tests for calibrating your 3D Printer. The goal of this specific suite of tests is that they are easy to read, quick to print, and cheap. This page is made to act as a directory for finding all of my tests in one place. 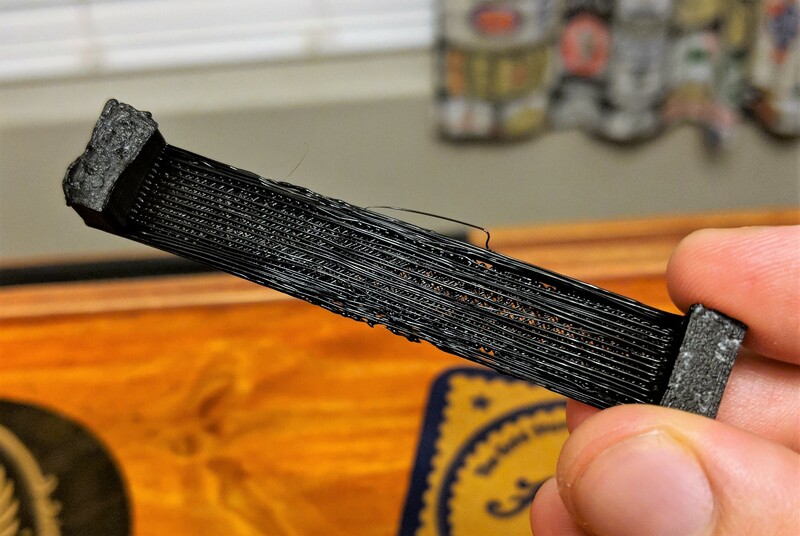 The two major factors that come into play when printing a good bridge are Temperature and Print Speed. The lower both of these respective values are the better your bridges are likely to succeed. The goal of this project is that its a test that prints very fast, the full test should print in under 45 minutes. 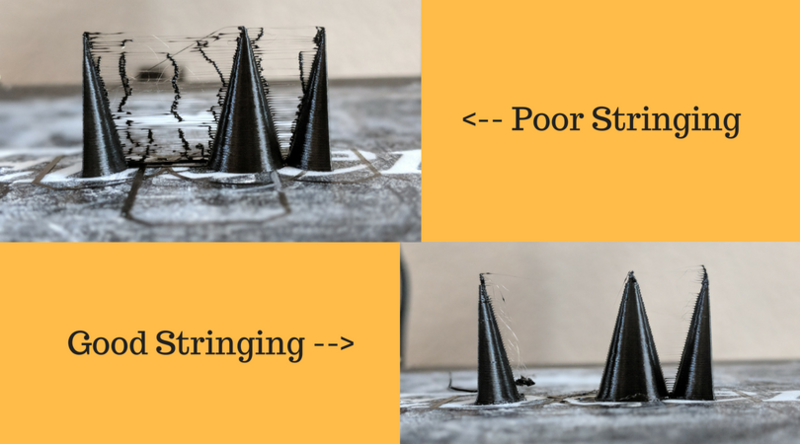 The two major factors affecting stringing are Retraction and Temperature. 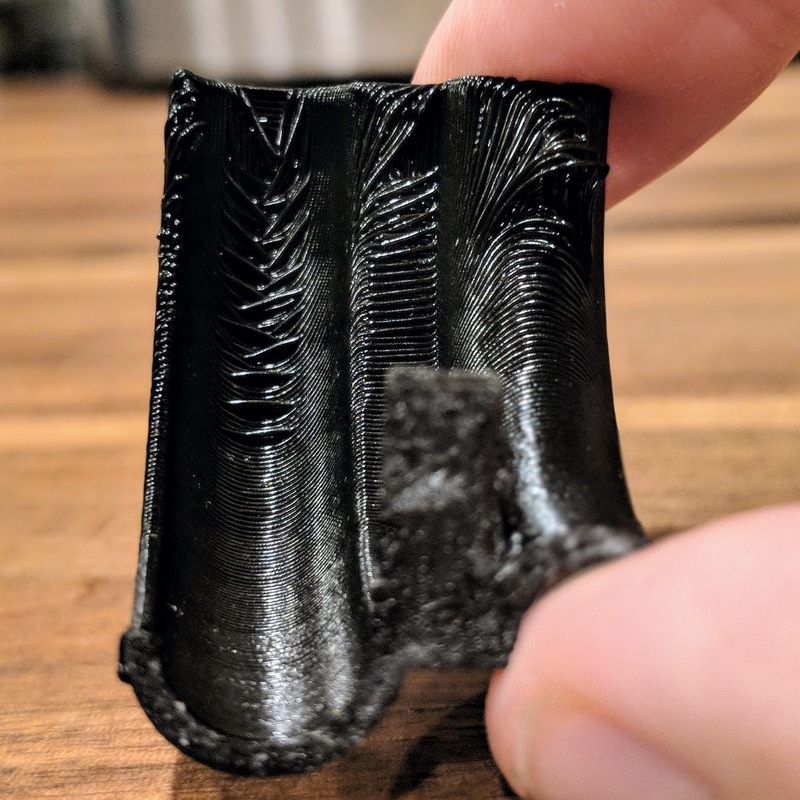 Too high of a Temperature would cause a host of other issues in your prints so if you are mainly just experiencing stringing then Retraction is probably your issue. The included .stl tests stringing from 0mm to 15mm by default. Small strings often referred to as hairs are very common at small distances and are very easy to clean up after the print has finished. If stringing is prominent on the longer distances then I would look into the troubleshooting steps.